It is with great excitement I announce my intention to venture out into the unknown on a journey of epic proportions. 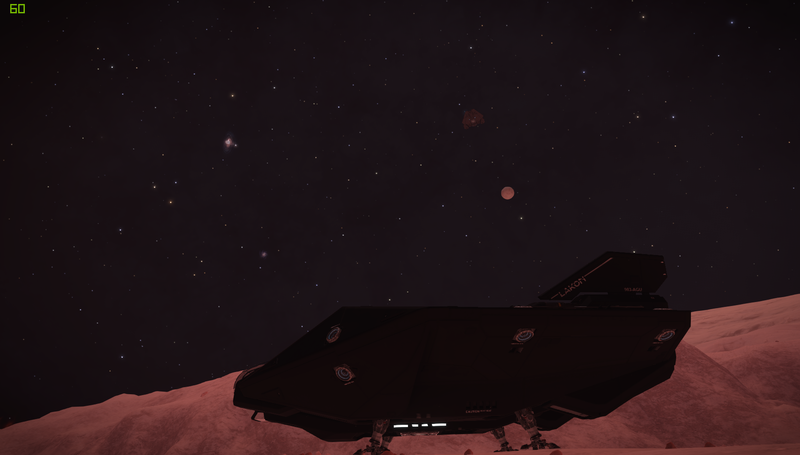 I intend to leave Selous Horizons in my Asp Explorer, the MGF Voyager. 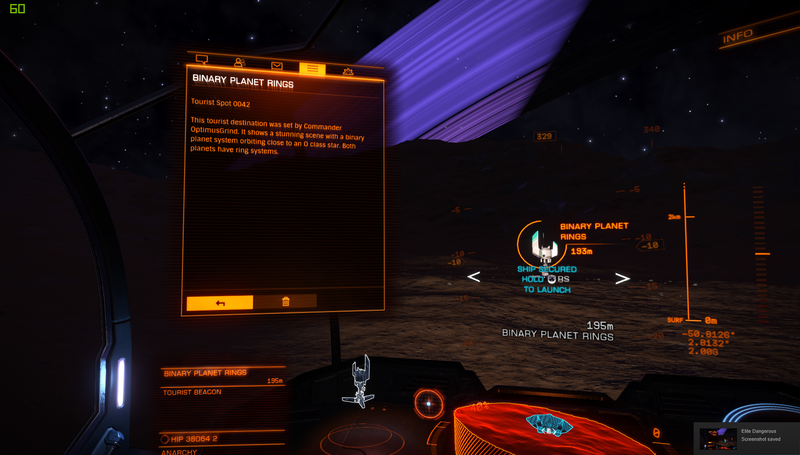 My first waypoint will be Jackson's Lighthouse, before visiting the suspected alien ruin sites, and then heading to VY Canis Majoris. 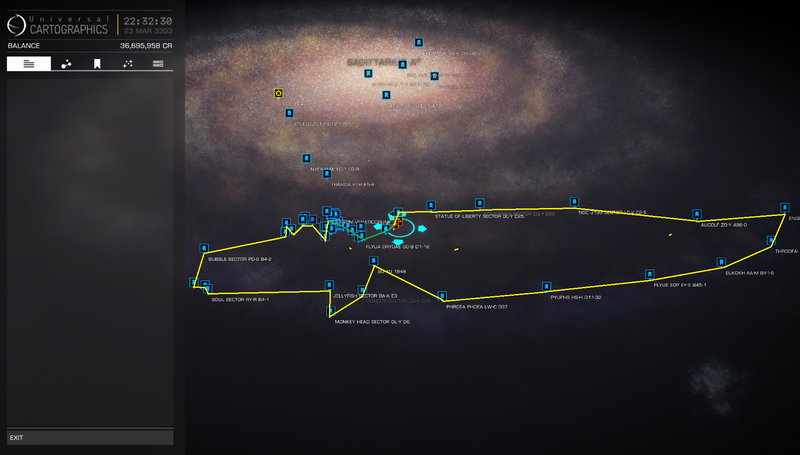 I will then decide the next waypoint once I reach this destination. My trusty companion Spit will travel with me, and has been 'trained' not the make a meal out of the long range communications transceiver, so hopefully, regular updates will be forthcoming. I bid you all farewell, and good luck in your current activities. Cool, feed us some pics of some good sights and strange findings!!! Good luck MGF... and I hope you didn't forget to bring a towel! 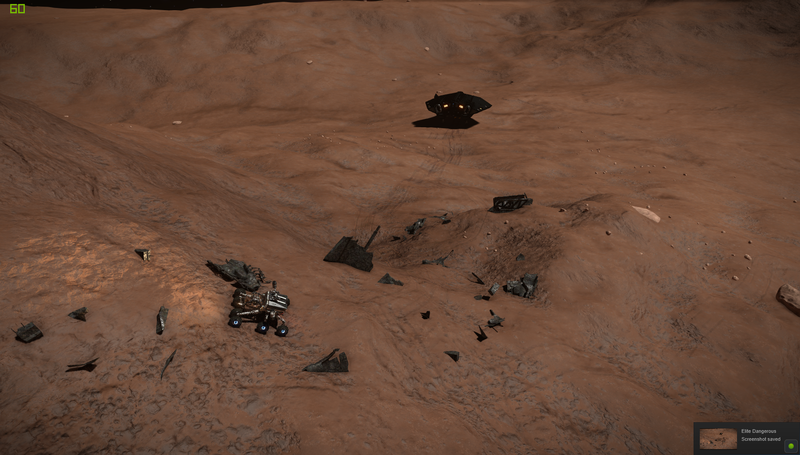 CMDRs Log, Stardate 29.01.3303, System Arietis Sector OD-Q a6-0. Progress is really slow. We are making eco jumps and scanning every astrological body in each system as we go, barring asteroid fields. All the Stars in the Arietis Sector appear to by Y or T type stars. The moons lifeless. 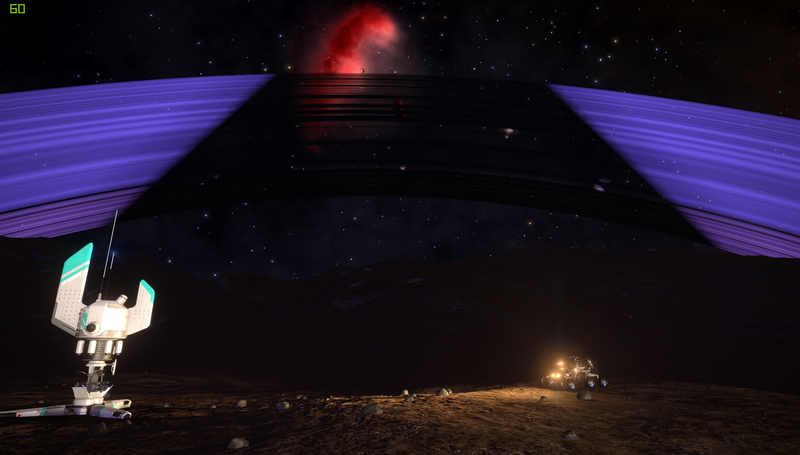 There appears to be little danger for now, so we'll get some shut-eye before the next jump. 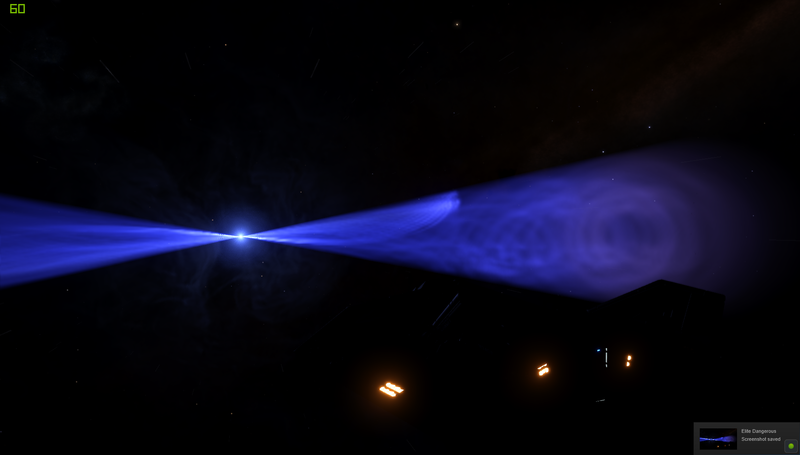 Careful, maybe it's a thargoid spy checkin' you out! A change in our plotting policy meant we were finally able to make it to our first waypoint, Jackson's Lighthouse. The system has significant meaning for me, as it bears the name of my forefathers. We are now enroute to our next Waypoint, Synuefe XO-P C22-17, where it has been rumoured to contain ruins of an unknown civilisation. 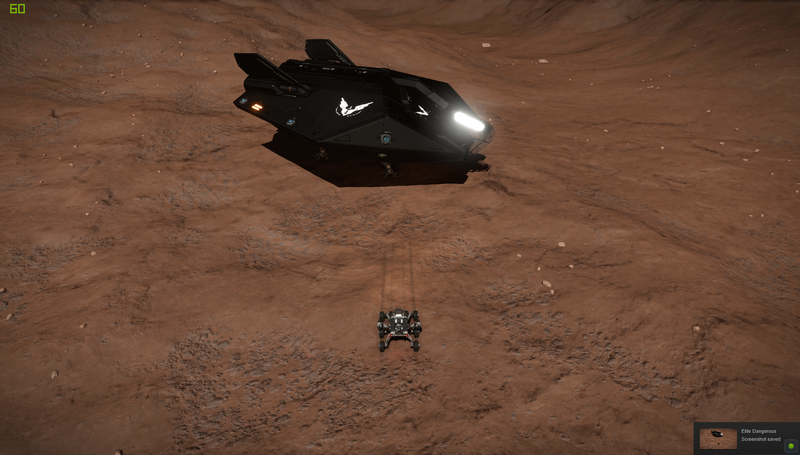 We are about to land on one of the rocky bodies in the Wregoe system, allowing my companion Spit, to take a much needed walk. 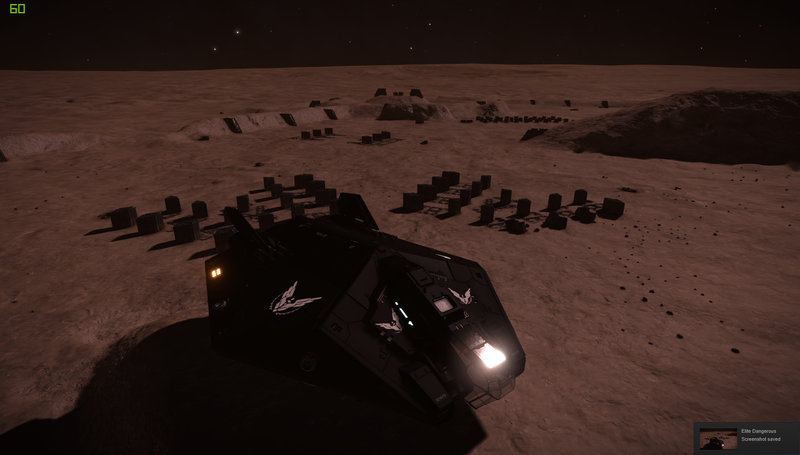 We have made it to Synuefe XO-P C22-17 C1, the location of one of the ancient ruin sites. The place has an eerie feel to it, with the ambient sounds almost hypnotic. Spit had to be restrained from 'marking his territory. 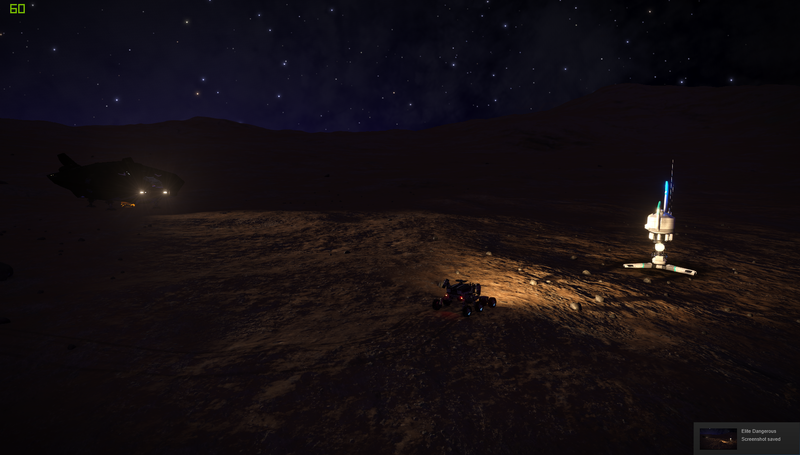 We will camp out here, before heading off to the next waypoint. 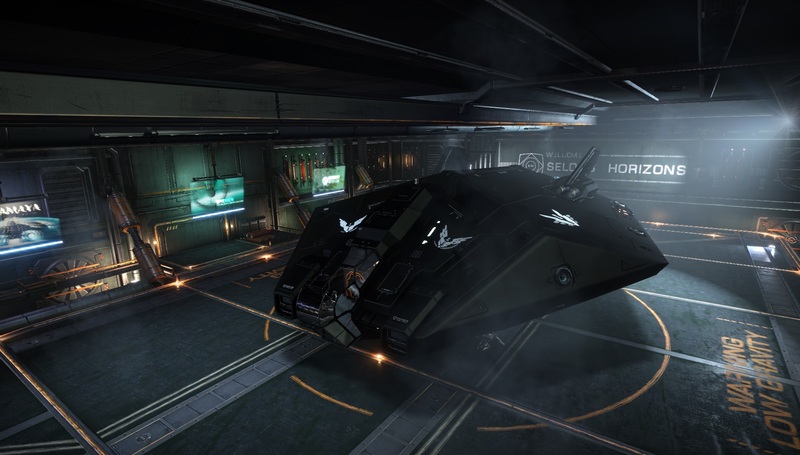 CMDRs Log, Stardate 18.02.3303, System: HIP 38064. 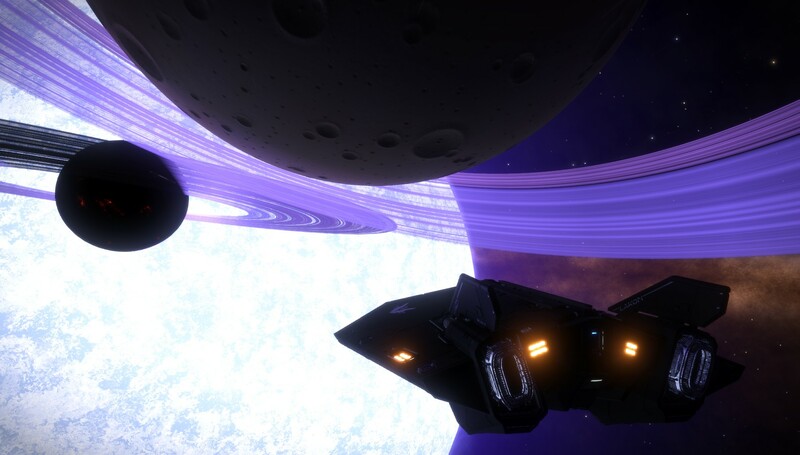 Enroute to YV Canis Majoris, we came across this rather interesting system, complete with binary ringed planets & ringed stars. 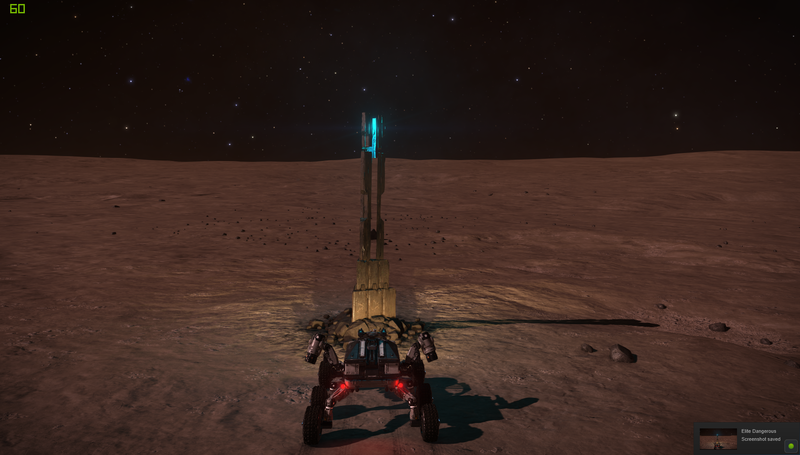 Following the initial discovery scan, we noticed a tourist beacon, placed by CMDR OptimusGrind at the first landable planet, so we set down to investigate.